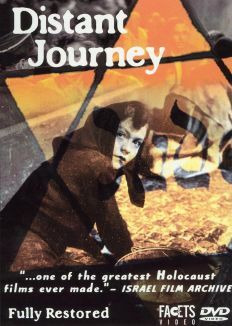 This 1988 TV movie covers much of the same ground previously assessed in the stage and movie versions of The Diary of Anne Frank. 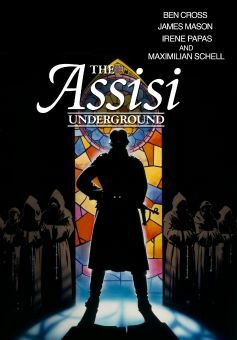 The principal difference is that this adaptation is told from the point of view of Miep Gies (Mary Steenburgen), the courageous Dutch gentile who, together with her husband (Huub Stapel) risked her life by hiding the Jewish Frank family in the attic of an Amsterdam office building during World War 2. We see how Gies and other good Samaritans attempted to protect and provide sustenance for their Jewish neighbors, right under the noses of the Gestapo. 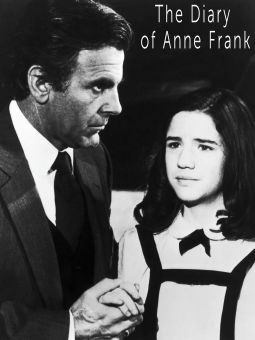 Paul Scofield co-stars as Otto Frank, while his daughter Anne is played by newcomer Lisa Jacobs. 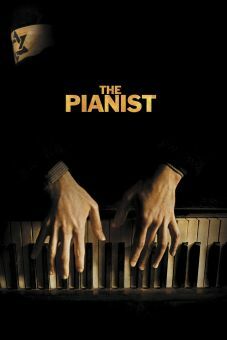 Like George Stevens' 1959 filmization of Diary of Anne Frank, this film was made on location. 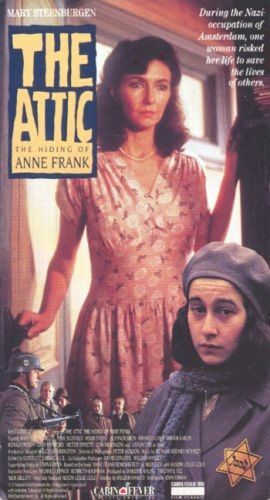 Unlike Stevens' film, The Attic: The Hiding of Anne Frank is based not on Anne's diary but on Miep Gies' memoirs, Anne Frank Remembered.